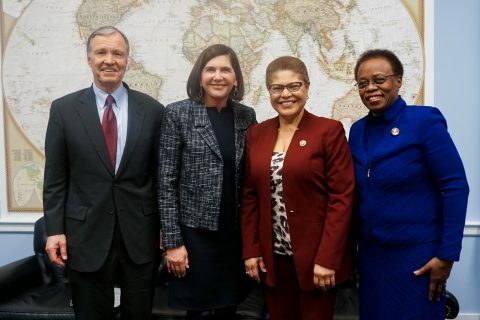 USC delegation meets with lawmakers in Washington, D.C.
As Congress begins its appropriations process, spending caps threaten to reverse recent funding gains that benefited critical federal research programs. 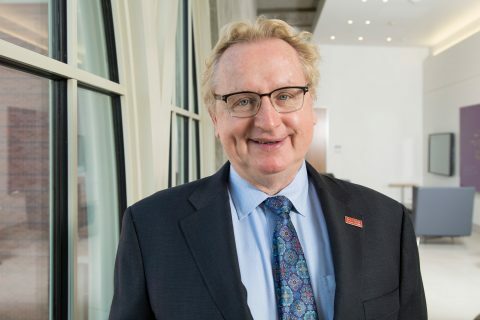 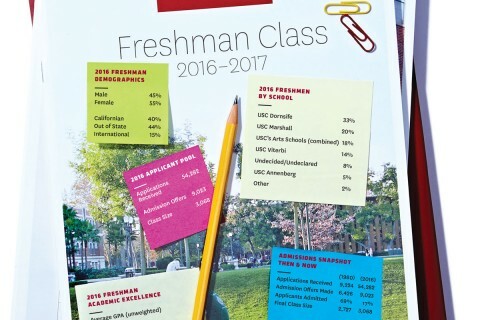 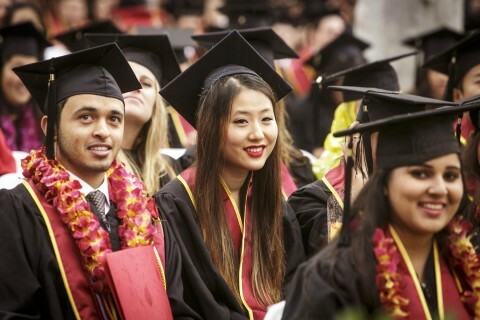 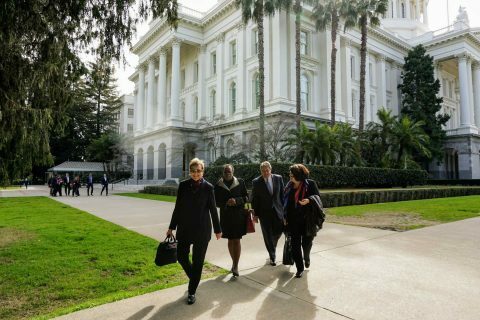 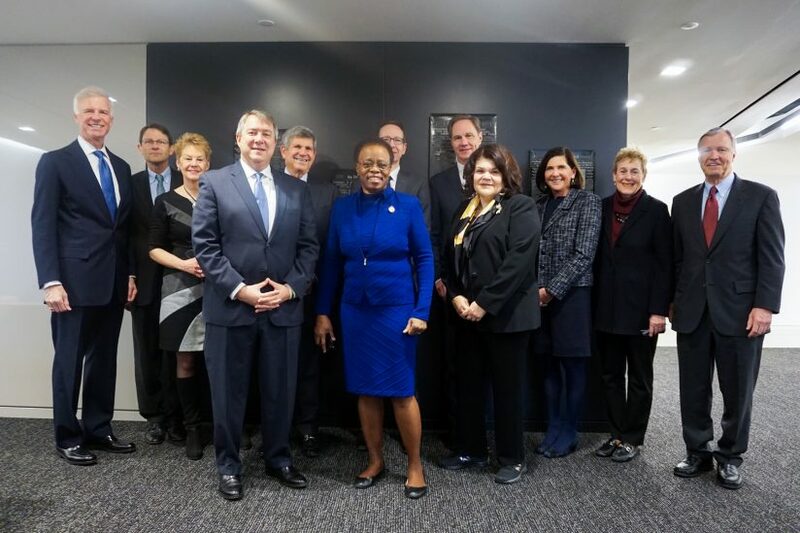 Because the nation’s capacity for innovation depends largely on the its research universities, the USC delegation implored legislators to build on the positive funding momentum establisehd in the previous year, which saw record research expenditures across a number of key federal agencies. 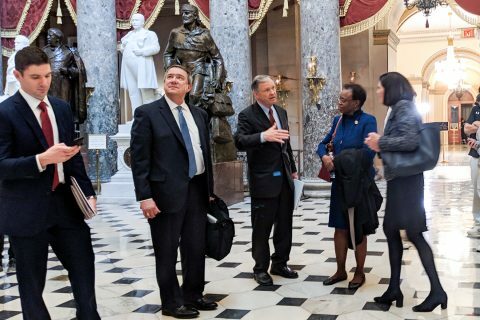 Specifically, Austin, Quick, and the rest of the USC team highlighted an increase in funding for the National Science Foundation, the Department of Defense and the National Institutes of Health as key research priorities. 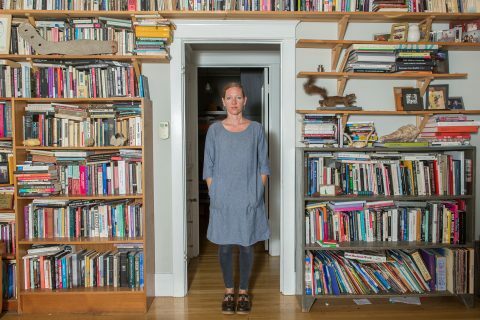 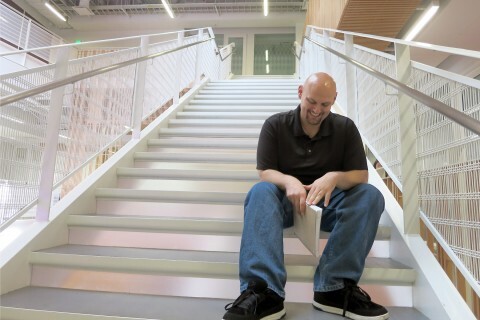 After a childhood filled with long bus rides and cheap motels, a 28-year-old sophomore moves up from community college.